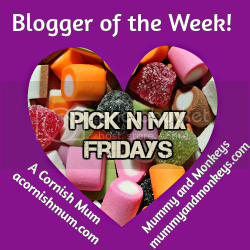 Here I am again with another book post, because, you know. Books! Plus people seemed to like the last one. I had to really think about this one, because I haven't read it in a long time. If you are a Christian, you probably know Rob Bell and the, er, interesting stuff that has happened to him over the past few years. I think, in all the furore, I almost forgot how much of an effect this book had on me. 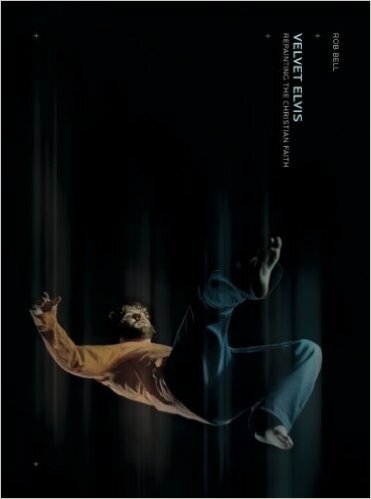 Velvet Elvis is a book about ... finding out who God is. Beyond the ideas of Him that you had growing up. It's about embracing your imagination and wonder. It encourages you to keep seeking God and keep wanting to find out more about Him. But still, I love it. I could imagine it having a different impact if you were raised a Christian and had been to church your whole life, but even as a non-Christian I had absorbed some cultural ideas about God that I had to kind of detach from at the beginning of my faith. Now, this is a very different book! I wanted to read this for a long time before I finally got round to buying a second hand copy from Amazon and I was so glad I did. 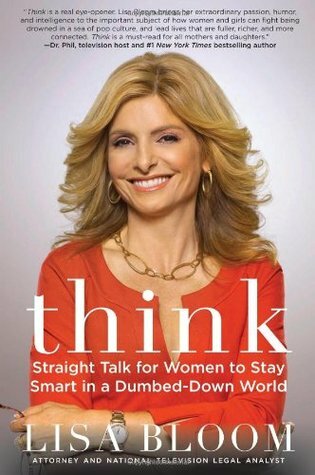 I had no idea who Lisa Bloom was before I read this - she's a big name in America, as an attorney and television legal analyst. Not having heard of her, there were tiny parts of the book that didn't click with me, and the whole thing is (obviously) America-centric, so there were parts that didn't apply. However, her unrelenting passion makes me fired up every time I read this. Bloom is passionate about women. She asks the tough questions: why are so many young women excelling in education but still more knowledgeable in celebrity gossip than politics? Why are we outperforming men in employment in some areas, but spending more and more time and money on our appearance? While she is pretty outspoken and I don't agree with everything she says, I love her enthusiasm. She wants us to start reclaiming our brains, taking back our focus, and trying harder to engage with the world around us. Plus there is a chapter on her love for books and how important it is that we introduce children to reading at a young age. I like that chapter so much that sometimes I pick up the book just to read that section. It is life-changing, in terms of giving me a kick up the bum when I get lazy and stuck in my own bubble. Which about sums up the problems that she faces on a day-to-day basis. I was intimidated by her at first. 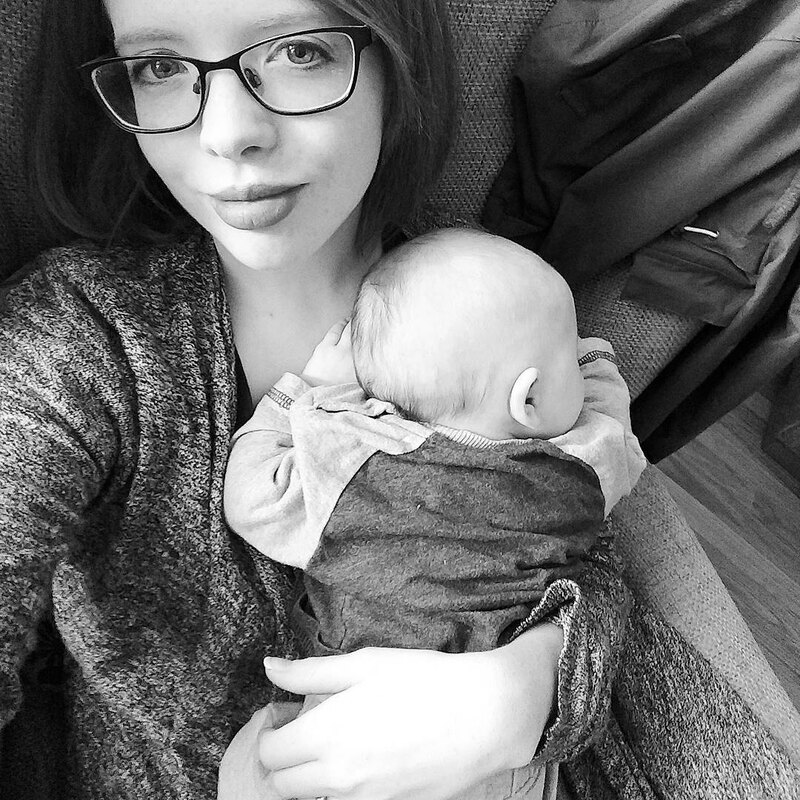 Her views were challenging to me, but when I first read her blog, I wasn't ready to be asking the kind of questions about my faith that she was. Plus, with all the negative press surrounding her, I was put off. 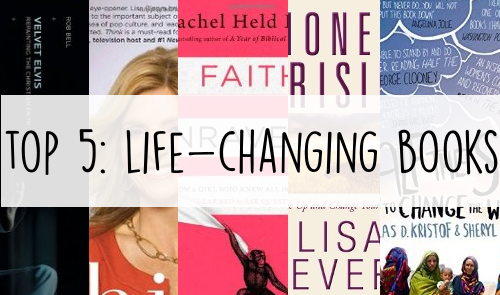 However, I then decided to read one of her books to see what she was about, and I read A Year of Biblical Womanhood, which surprised me by being down-to-earth, hilarious, and really moving. 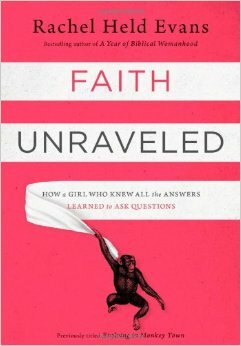 Faith Unravelled, which I read last year, is about her initial journey from doubting her faith, to asking tough questions, to finding a fresh and deep and passionate love for God again. I love how honest she is, and I clung onto this book like a life raft last year when bits of my religion - not necessarily God, but how His followers interpret parts of the Bible - started to make less sense to me. It reignited a passion in me to press in closer to God. I am so grateful for it. A few years ago (okay. Quite a few years ago now) I decided that I would finally be ready to talk about a particularly hard chapter of my life. So I went to my pastor about it, and he introduced me to my amazing friend Adele, who had a similar vision to me about a way we could serve teenage girls in our community, and then we set off starting our own project to work towards that. During this time, I was petrified. Like totally, utterly, panic-attack-inducing terrified. I felt like I couldn't breathe a lot of the time. 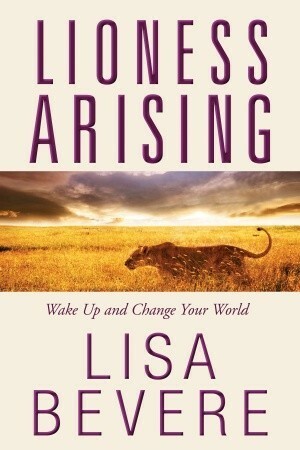 And I bought myself this book that I had heard so much about, for inspiration. I wasn't expecting to be that inspired. But I was. I don't think I've ever felt so empowered by a book in my life. Suddenly I realised the fundamental importance of allowing God to use my whole life - not just the bits I am proud of, but the difficult and dark-in-my-soul times, too - in order to serve others and hopefully, make the world a slightly better place. Speaking of changing the world! Half the Sky was another one of those books that I had on my wishlist for a really long time before I eventually gave into temptation and bought it. I'm only sorry I didn't buy it sooner. 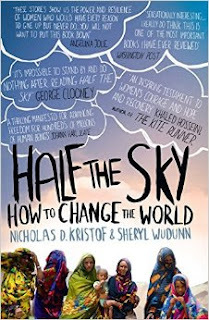 Half the Sky is written by husband-and-wife team Nicholas D.Kristof and Sheryl WuDunn. They are Pulitzer prize-winning reporters, and they went on a journey through Africa and Asia, meeting with some amazing women fighting against terrible circumstances. 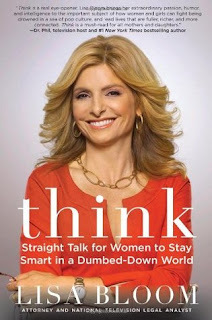 The book is essentially about gender equality, and the huge impact women could make upon the world if given the chance. It covers some fairly heavy topics: some of the women they interviewed suffered horrifically. But, if you want to feel inspired to make a difference, you have to read this book. My eyes were fully opened to the hardship facing women across the globe: I'm obviously very aware of sexism here, but was less aware of the attitudes towards women worldwide. It shocked me, and made me immediately want to make changes. 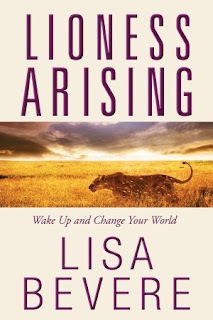 Because of this book, I found out about two amazing charities: Kiva, a microlending site where you can choose a person and lend them money to help them start their own business, and Women for Women International, which I will blog about another time. (Essentially it is a sponsorship thing: you are given a sponsor sister, a survivor of war, and then you pay for them to have an all-round education and training in a skill that will help them to support their families). Please read this book. It will change you. It will anger you and upset you as well, but it will change you for the better! I love to hear of books that inspired others Megan. This is a fab post. Thank you for sharing.